Ever thought of throwing your office party on a party bus or in a limousine from Chandler Limo Service? Good cause that's a bad Idea- but for on those rare occasions when you get to spend an evening out with the same people you sit in an office with for 40/hours a week, Chandler Limo Service provides the best corporate/executive limousine services. Maybe your company has a big investor coming to town and you guys need to show foreign gazzillionaire the factories that produce the product he is investing in? Maybe you're being forced into a Saturday night dinner to celebrate the merging of two companies?...Whatever the case occasion may be, you need a limousine! Arrive in style with a limo from Chandler Limo Service. We provide reliable, professional and safe transportation for any sort of corporate/executive event. You will have such a good time in a limo from Chandler Limo Service you will be longing to see your co-workers Monday morning. Our customer satisfaction policy is simple. We offer 100% customer satisfaction service, no exceptions. We pride ourselves on being reliable, professional. 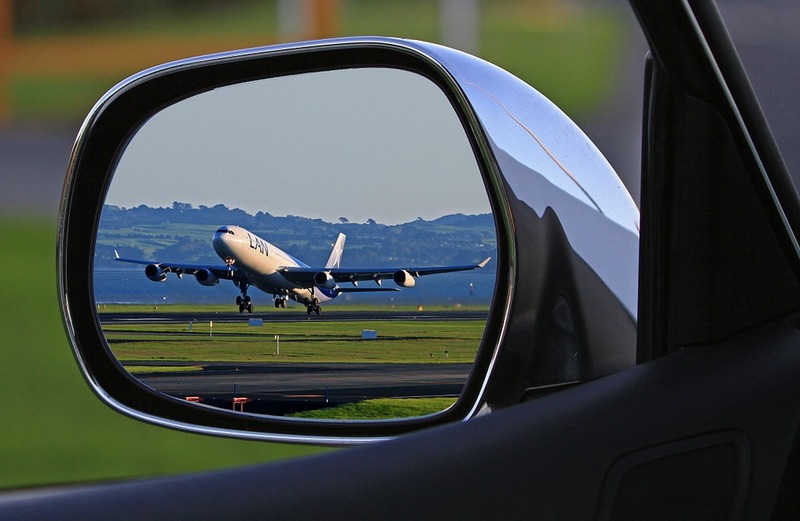 courteous and providing quality service from the moment you are picked up until you are dropped at your final destination. We are here 24/7 to talk limos or book a limo service. 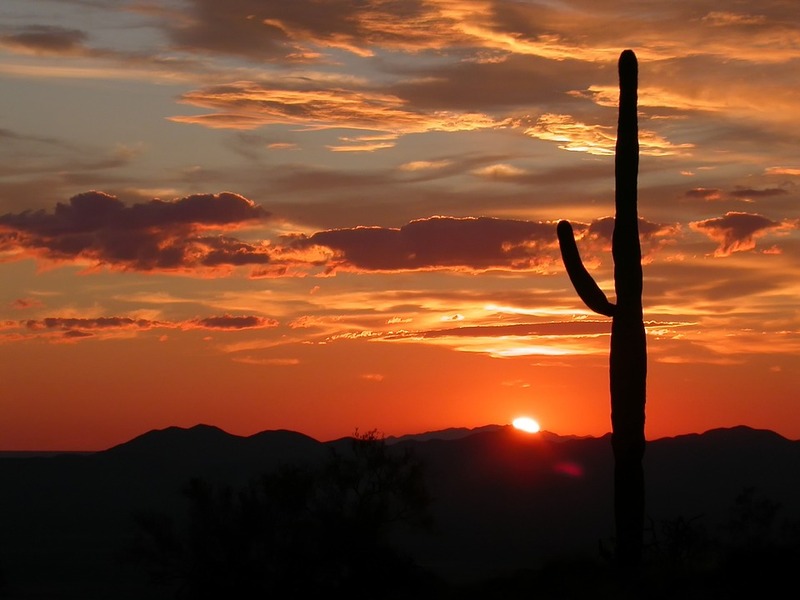 If you return from a business trip late night, no worries simply give us a call 480-418-0193 and we will send someone to pick you up. We take last minute bookings, but we do get very busy, so when you can, plan ahead. You guys have the entire office in the back of our limo. Perfect! We do have those limos that will fit 4-6 people snug and comfortably, but for bigger groups like yours, we can fit you with one of our party buses. Give us a call 480-418-0193! Did the new guy in the office, who you all thought wouldn't last a week, just close a huge deal that is bringing a major international player into your office come Friday afternoon? If that's the case, this guy needs a limo! Give us a call at 3 am if you need to, we'll be there to pick up anyone and everyone associated with your expected guest. We look forward to hearing from you and helping you plan the corporate/executive event of a lifetime! 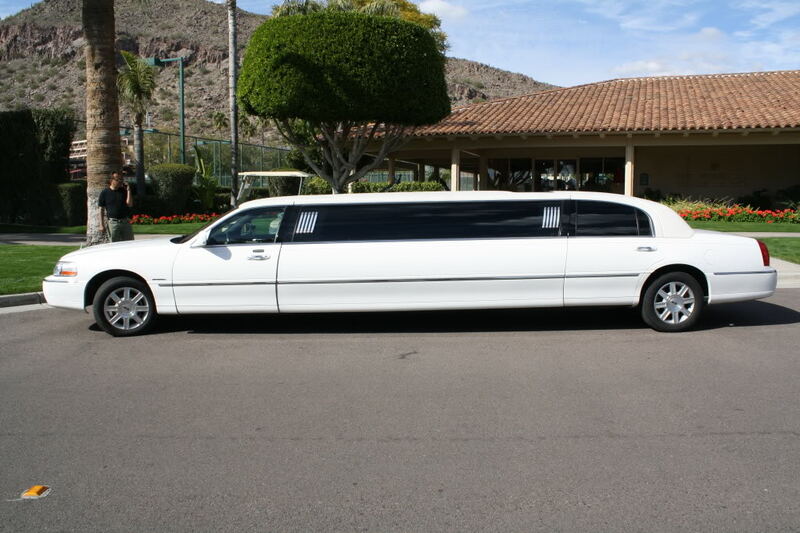 Call today 480-418-0193 to book a limo or fill out the free form above to get a complimentary quote!